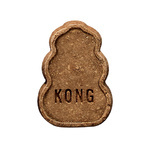 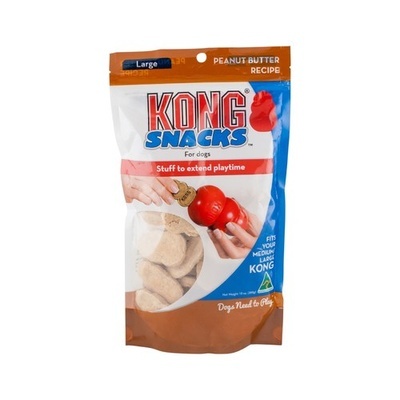 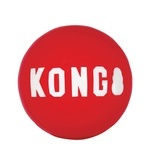 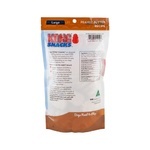 Each of these Kong dog treats is shaped like a mini Kong toy. 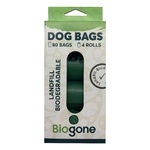 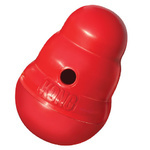 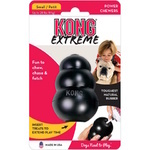 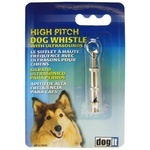 They have been designed to fit snuggly inside your dog's rubber Kong to encourage foraging for food. 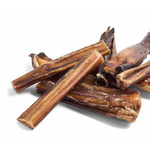 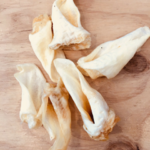 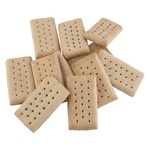 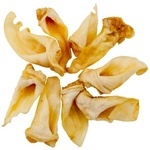 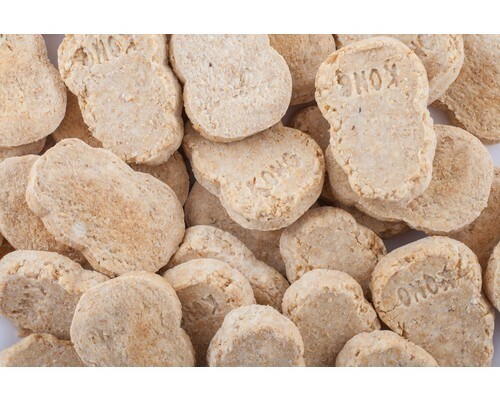 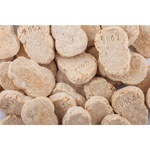 These dog treats have a crunchy biscuit texture. 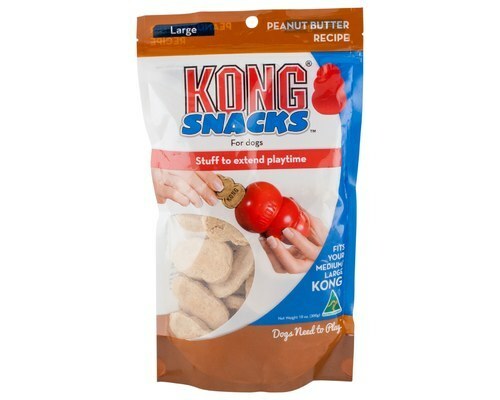 Peanut butter flavour that your dog will love. 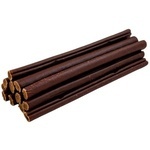 Low fat but still tasty. 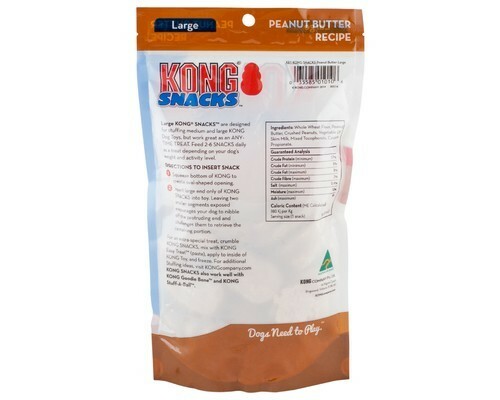 Made in Australia rather than USA.